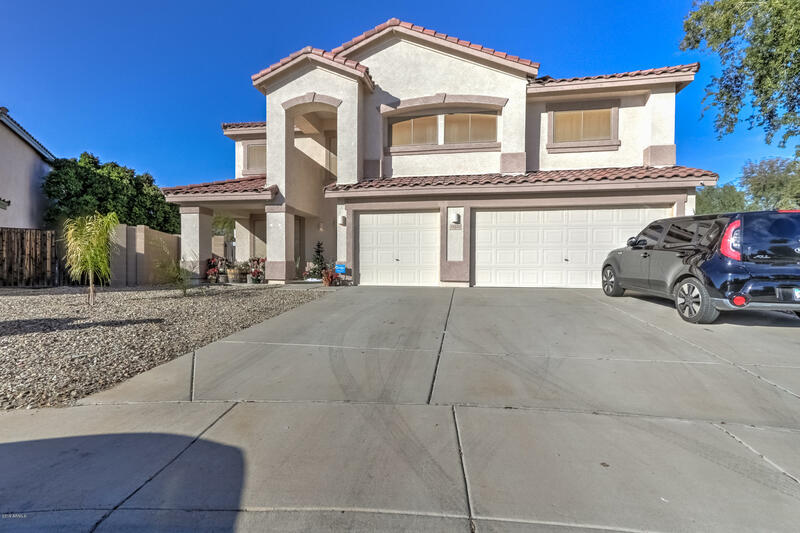 All GREENWAY PARC homes currently listed for sale in Surprise as of 04/23/2019 are shown below. You can change the search criteria at any time by pressing the 'Change Search' button below. "MUST SEE THIS BEAUTIFUL MOVE-IN READY HOME! Bright and open flowing floorplan throughout! New carpeting and two-toned paint throughout within the last year! Kitchen complete with black appliances and island with breakfast bar! Exit to HUGE backyard with private pool - perfect for entertaining! Downstairs master complete with big walk-in closet and private bathroom! Upstairs features a HUGE loft and 2nd master suite! Save BIG MONEY with energy efficient solar panels* You have to see this one to b"